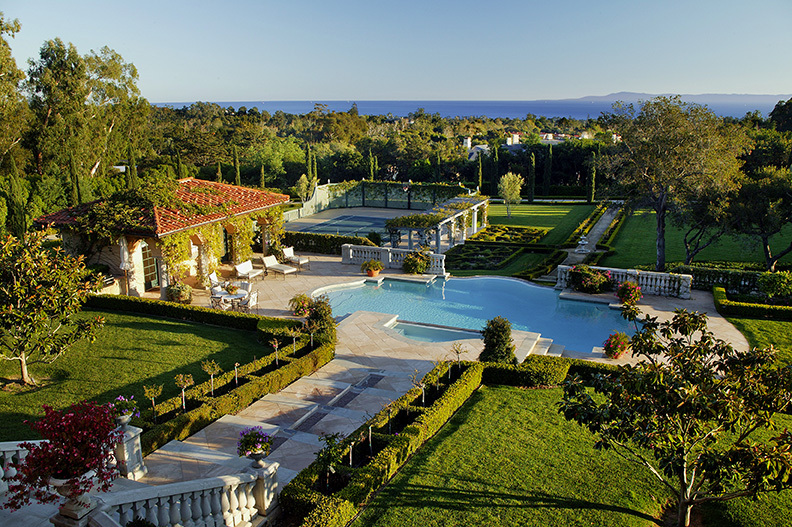 We never take Montecito's beauty for granted. So when the sun is shining and it's Friday afternoon, we like to marvel at the stunning ocean views that our listings command. We hope a little coastal eye candy will get you through your Friday as well. Intruiged by what you see? Click on each photo for an extensive photo tour. Note to Montecito and Santa Barbara locals, this is a beach weekend: 78 & 79 degrees on Saturday and Sunday!